Post-Race Drink Chocolate Milk or a cocktail if I earned it! I have been competing in organized sports since age 5. Starting in team sports and eventually moving into endurance sports in 2007. 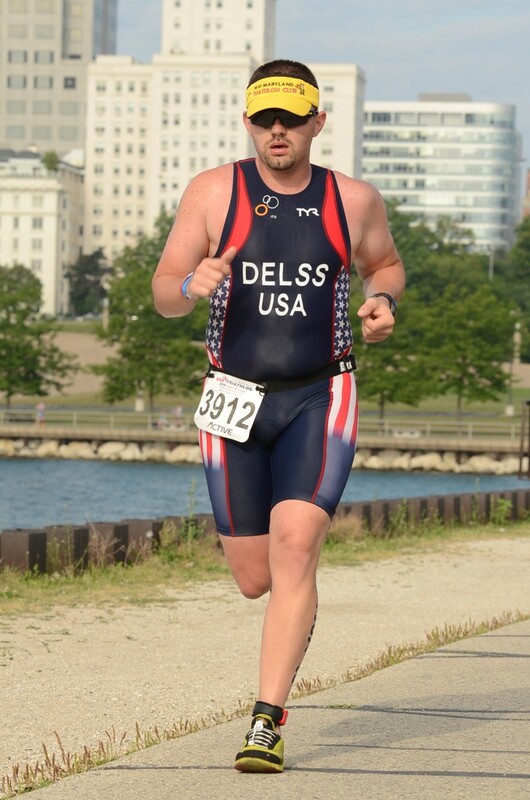 First as a runner and then progressing into triathlons in 2010. 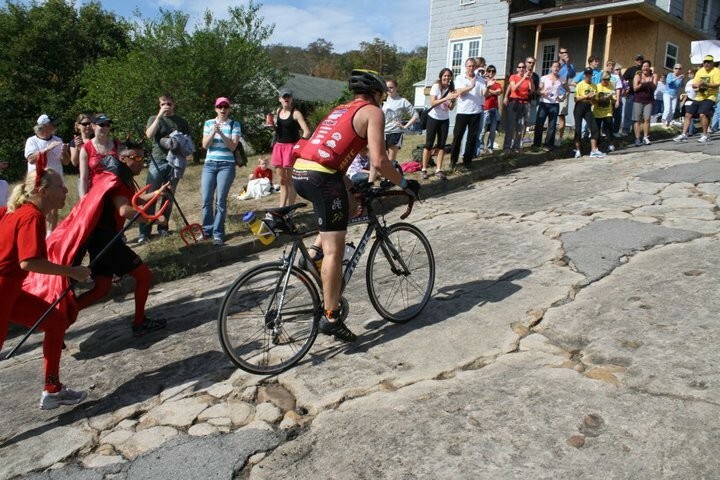 My first triathlon was the 2010 Savageman 70.0, rated "The Hardest Triathlon on Earth" by Triathlete Magazine in March 2010. 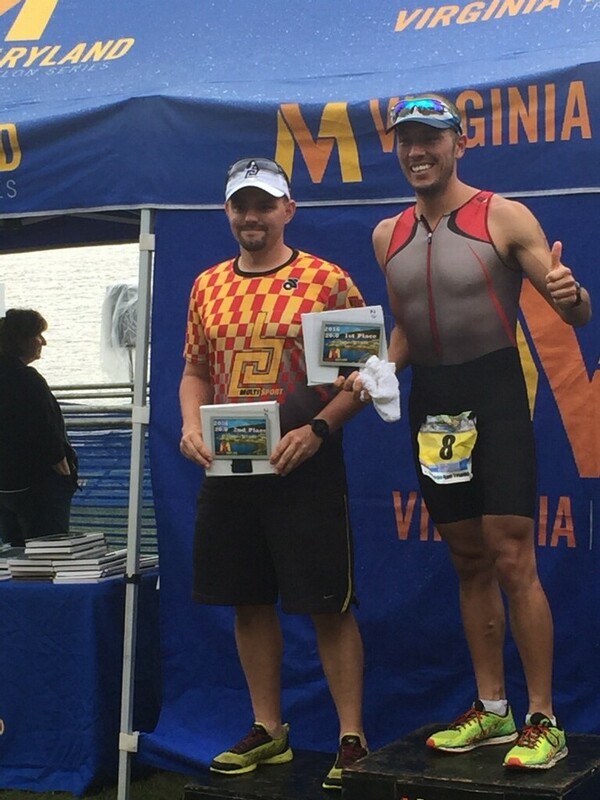 Since completing my first race I have immersed myself in the triathlon community as an athlete, volunteer and coach. 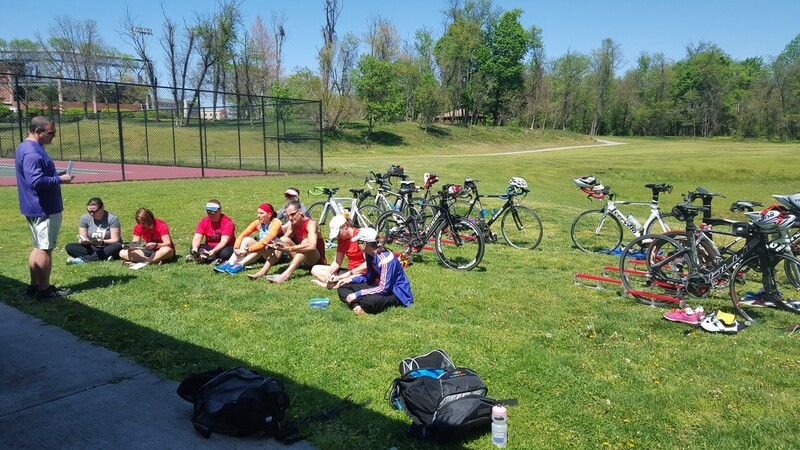 I have served as the Training Coordinator for the Mid Maryland Triathlon Club for the 2012, 2013 and 2015 seasons. For the 2016 season I was the Vice President and currently serving as the club's president for the 2017 and 2018 seasons. 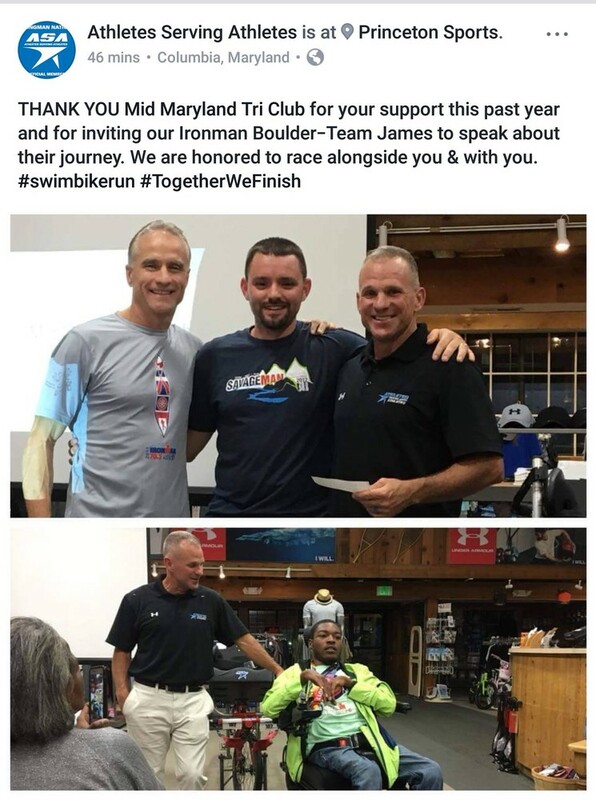 My goal is to continue to help the club and triathlon community grow. 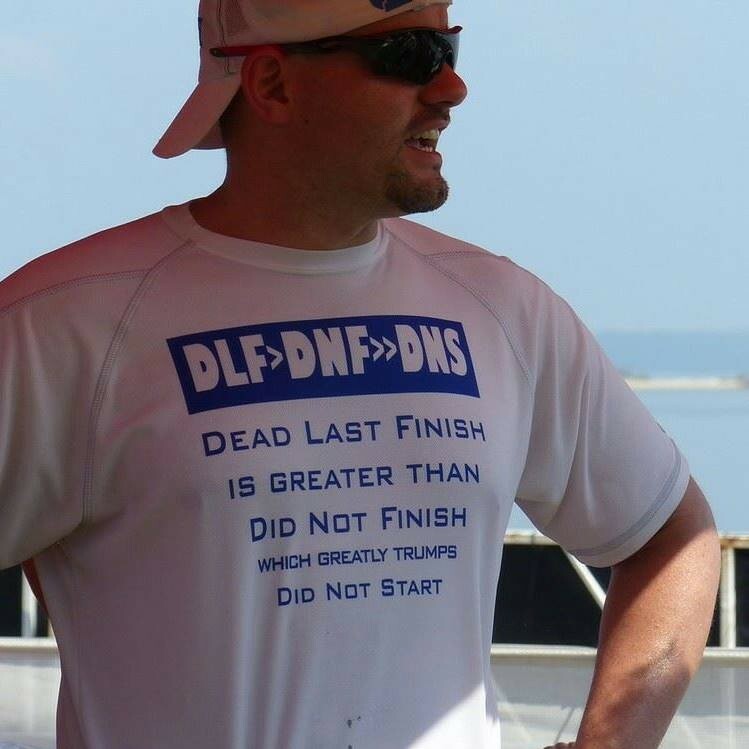 As a coach I don't necessarily look for the fastest or the fittest. I choose athletes based on personality and compatibility. 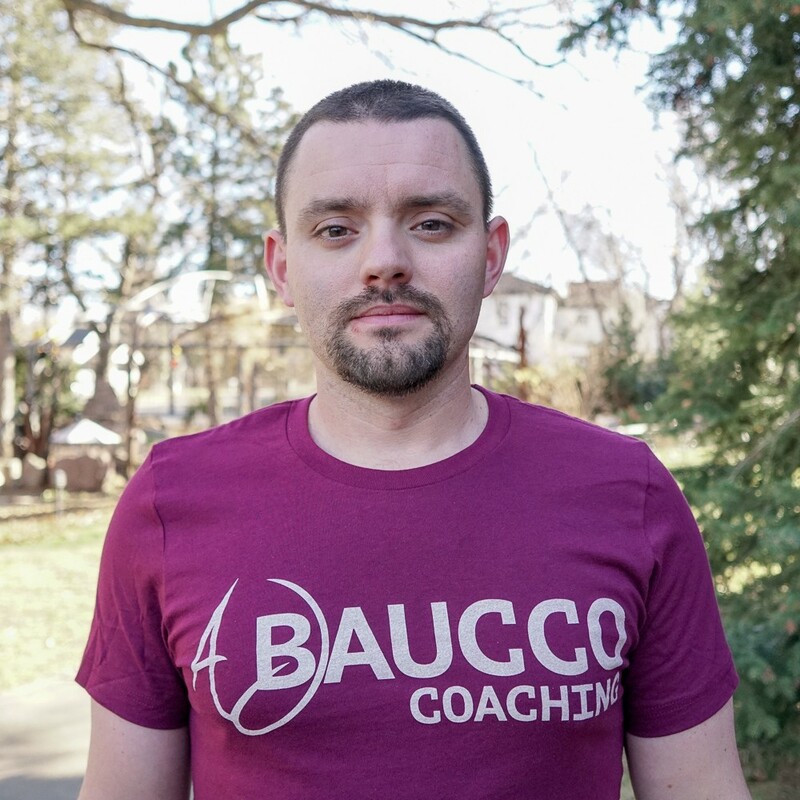 I have always been a bit of a "teacher" in that I would work to help others better themselves if I could. 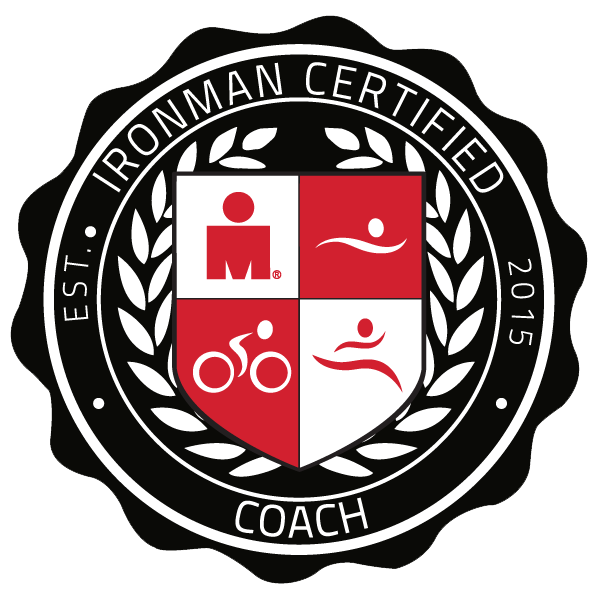 After mentoring a couple of athletes in my local tri club I felt that coaching was the right path for me. 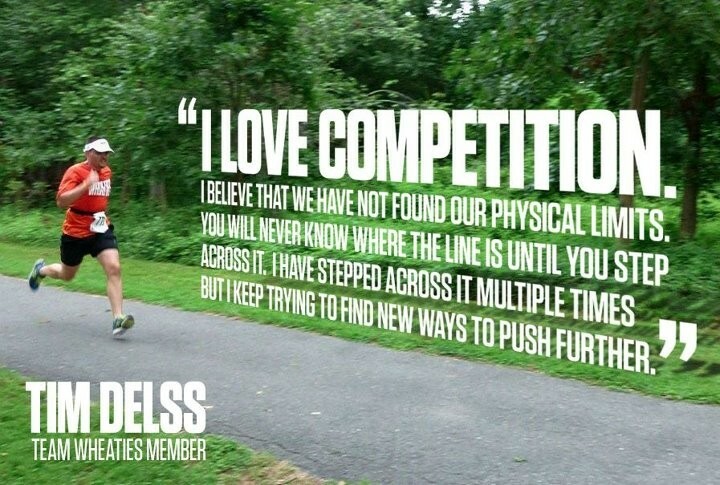 There is no better feeling than helping an athlete break down barriers and reach their goals. A good attitude, strong work ethic and the ability to have fun is all that we need to make you a "Smarter, Stronger, Faster You"! 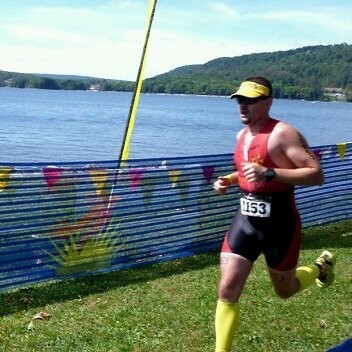 In the finishers chute at Savageman. 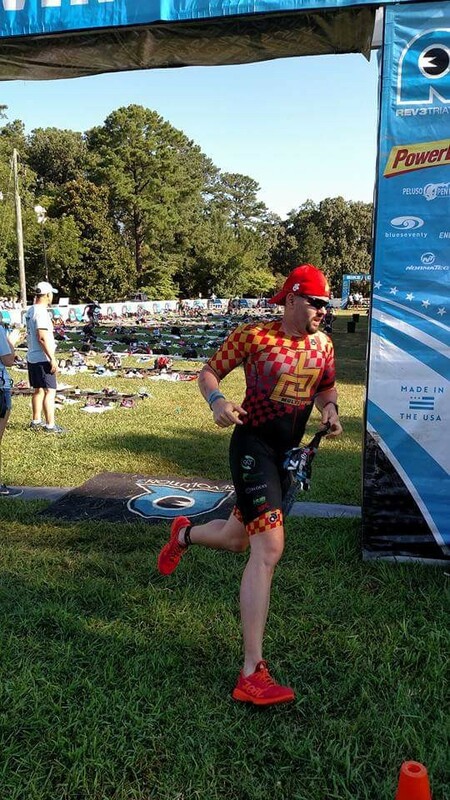 Starting the run at Rev 3 Williamsburg. One of my favorite shirts! 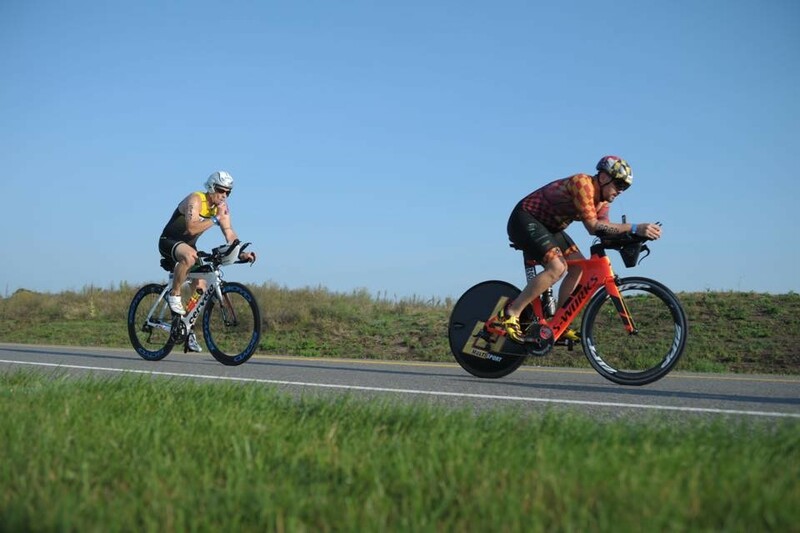 On the bike course at Michigan Titanium. 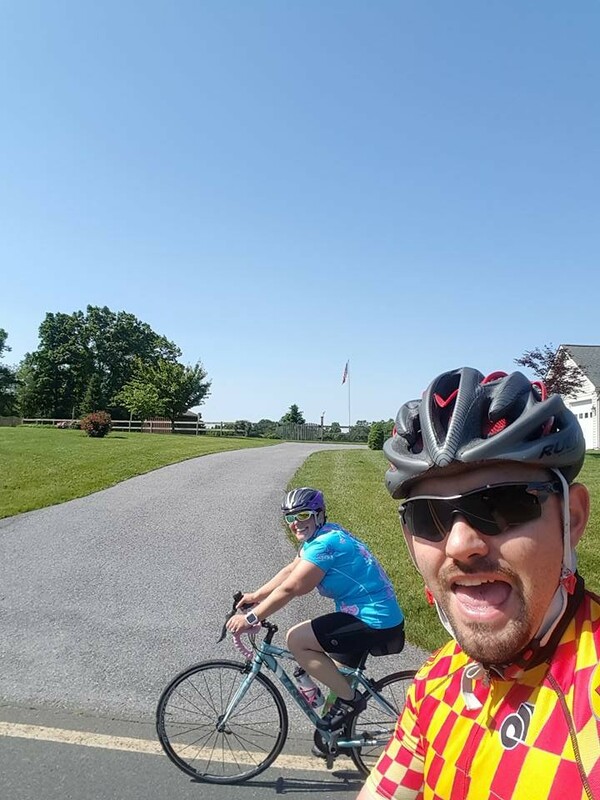 One on one training ride with one of my local athletes. 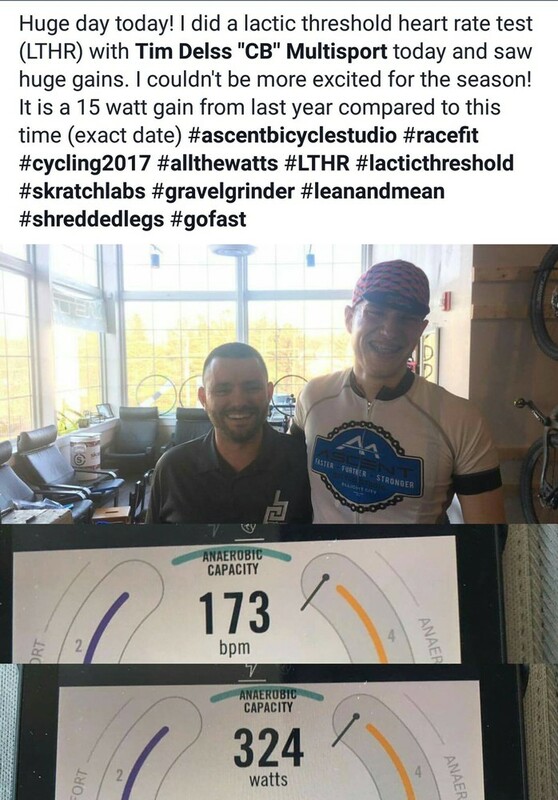 Performing a lactic threshold test at a local bike shop. A hurricane canceled Sea Gull Century so we moved indoors and got it done! I love working with people that are so passionate!